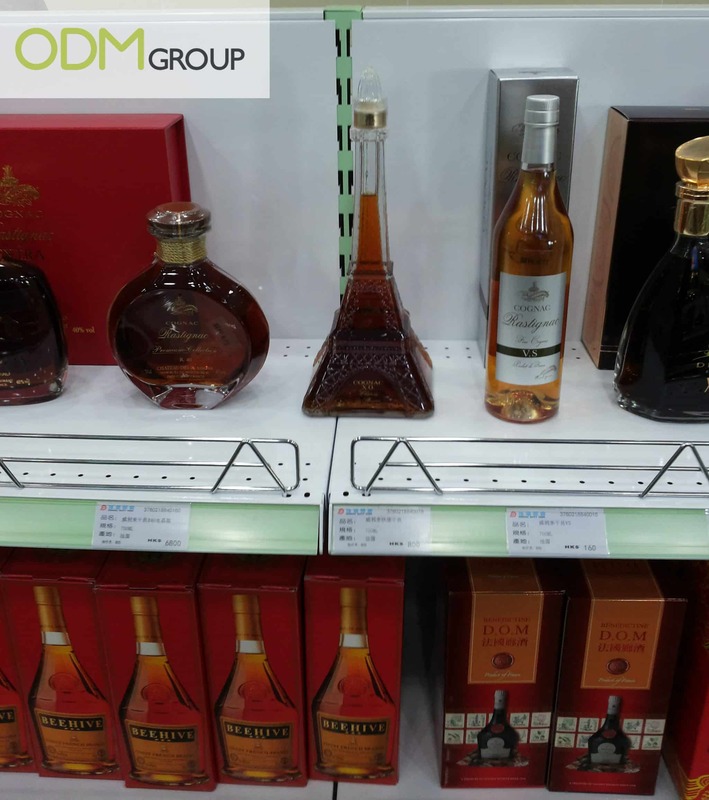 How POS Display Makes Your Whiskey Brand Stand Out from the Crowd? How to capture the hearts and attention of whiskey-lovers? It is none other than to make your alcohol unique and attractive, to stand out from the rest. Making your whiskey outstanding would definitely be able to draw potential customers close to your product. And eventually, they will become your customers. 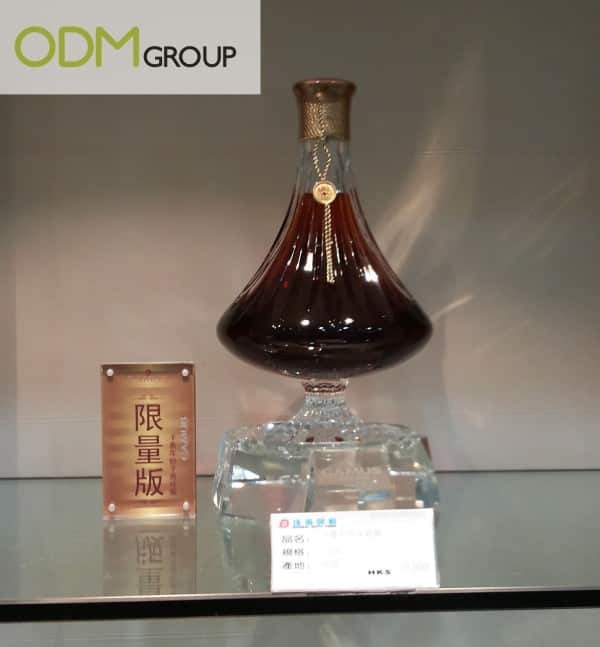 Point of sale (POS) display is crucial in attracting potential consumers into purchasing your whiskey products and supporting your whiskey brand. This might even help your business in the long run. Read on to find out more about how POS display helps in generating sales! 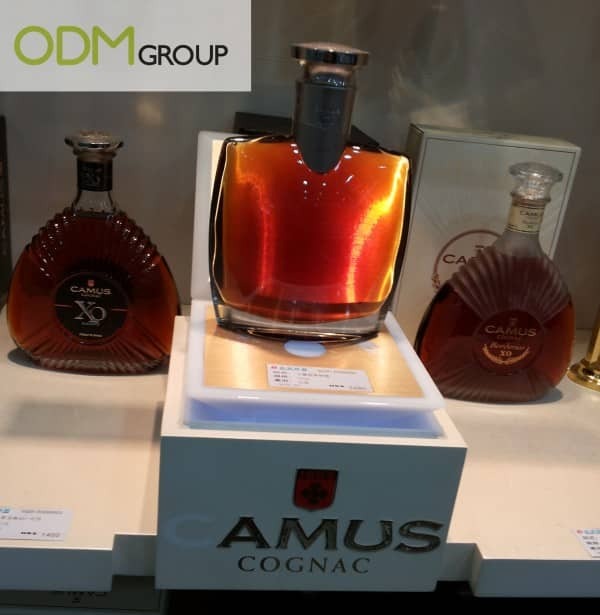 There are many whiskey brands out there in the market, such as Camus Cognac, Jack Daniel’s, Jim Beam, etc. How do you ensure that your whiskey brand is able to stand out from these popular whiskey brands in the market? What makes you think that customers will choose your whiskey brand over the others? 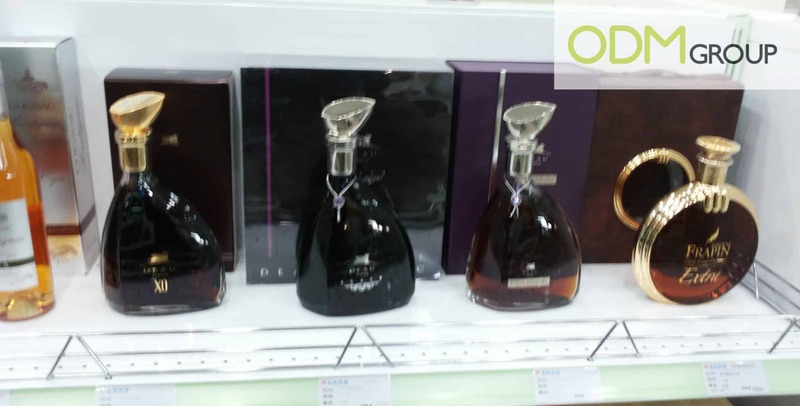 Good packaging for the alcohols not only serves as a purpose to attract customers. A good packaging is able to give customer a sense of satisfaction and fulfilment when they carry the bag of alcohol out of the shop. They would feel good carrying the alcohol with nice packaging wherever they go. Come to think of it, would you rather carry a nicely packaged product or a product that is not properly packaged? Certainly, most people would prefer the nicely packaged and more exquisite one when it comes to alcohol. Good packaging contributes to sales in the long run. It would be able to attract customers as well as building brand loyalty. Consumers may come to realize that your whiskey brand is good and thus, continue purchasing from you. This all boils down back to having a good and attractive POS displays. Without an outstanding and unique POS display, consumers may not even take the first step into purchasing your whiskey brand.